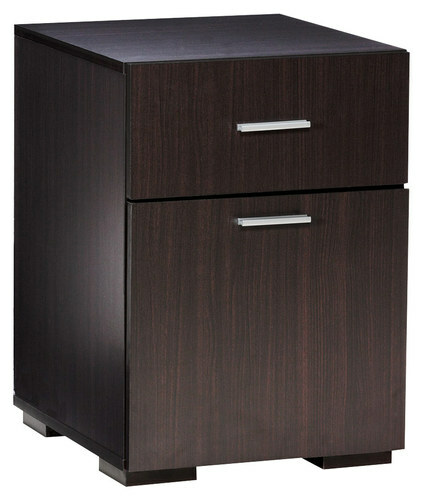 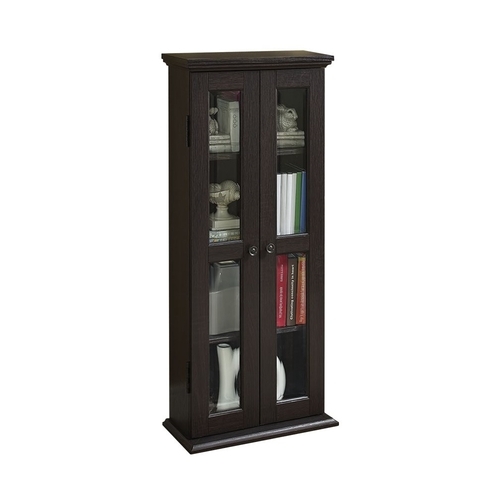 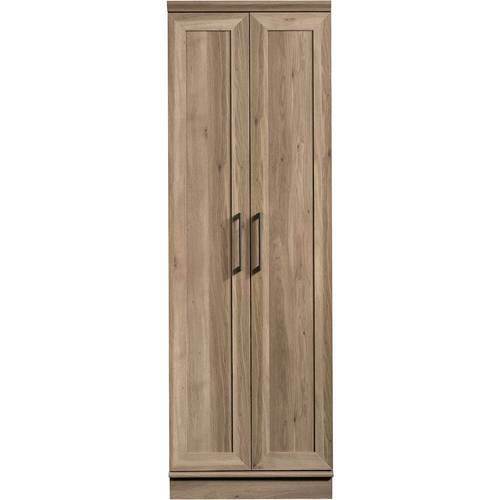 FeaturesModern-style cabinet made of engineered wood Paper laminate finish offers a polished look to suit your space. 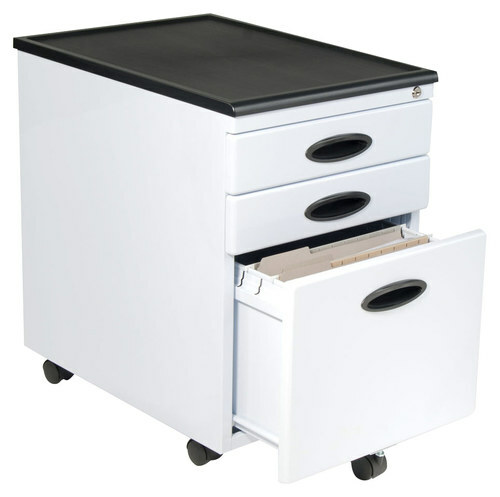 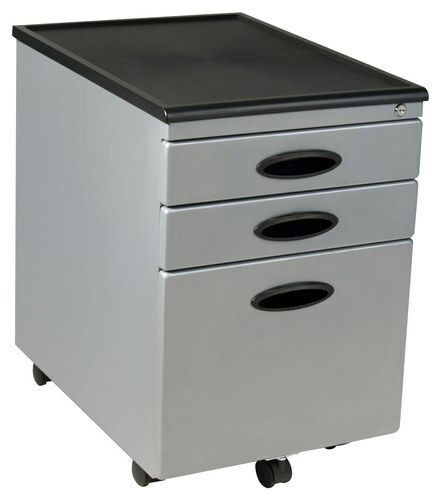 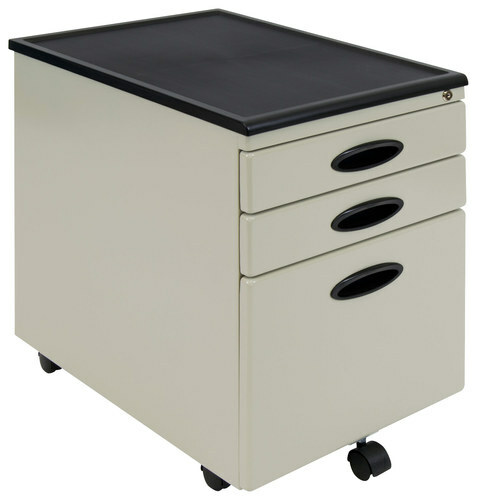 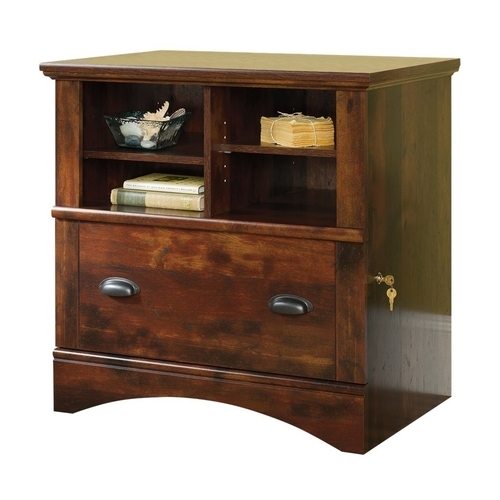 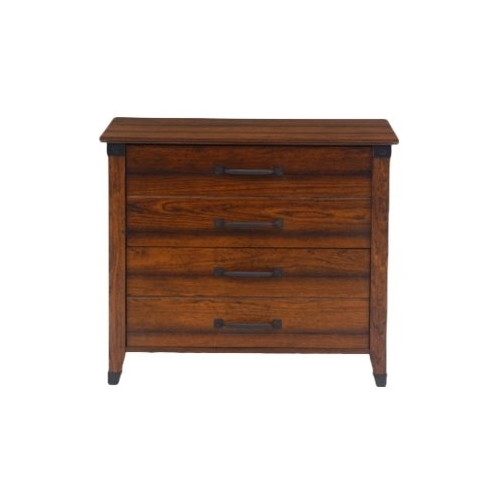 2 drawers accommodate a variety of items Keep files, notebooks and other office supplies neatly stowed away. 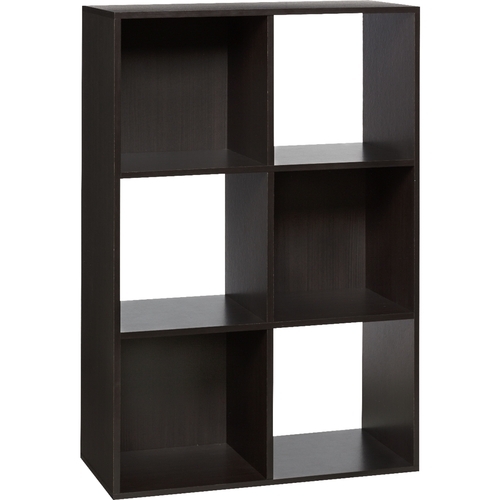 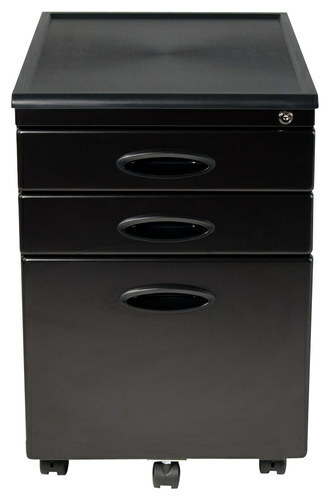 Compact design Stand the cabinet alone in a corner, or tuck it under your office desk for easy access to stored items. 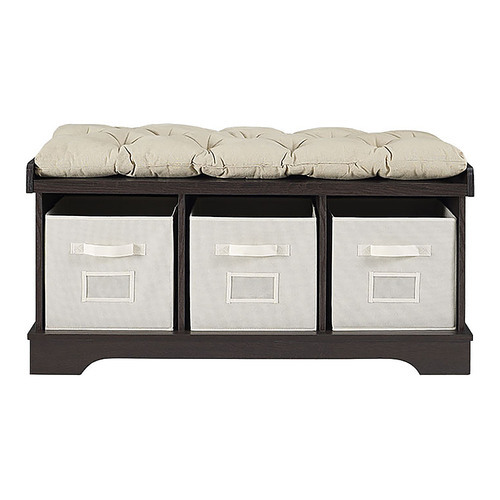 Brand : Comfort Products Inc.